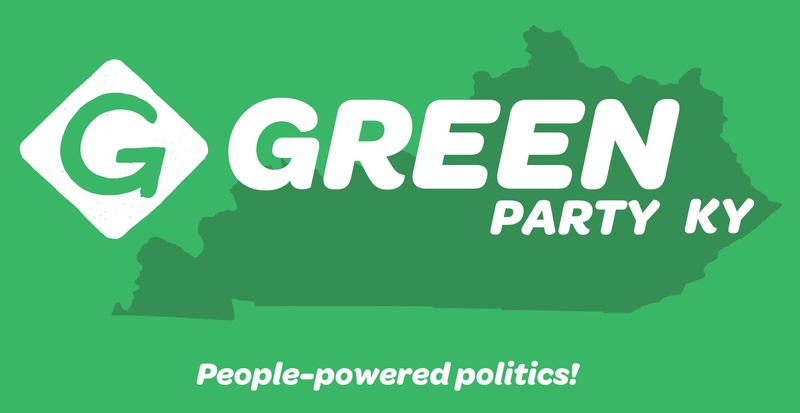 The Kentucky GreenParty 2017 State Convention will take place on Saturday, 5 August from 1 PM until 4 PM on the Lrge Meeting Room of the Lexington Library, Beaumont Branch. This is a closed convention, that is, only those registered to vote as a Kentucky Green will be admitted. We will elect the Steering Committee for the next two years and address issues regarding the bylaws, local groups, and running for office throughout the state. Next Next post: Green Updates… New Web Site!